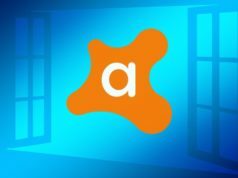 Ever since Avast acquired Piriform’s CCleaner, users have been complaining of the software going downhill as they often encounter annoying ads and malware in it. 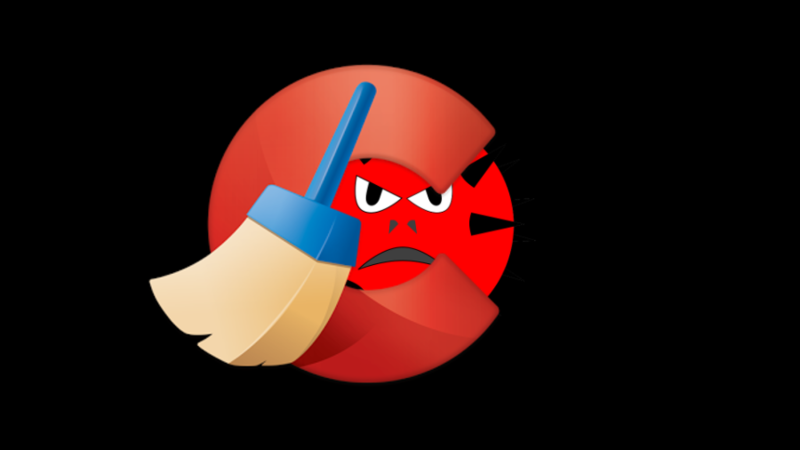 Now, the popular system cleaning tool is facing a backlash from users for the latest ‘improvements’ introduced in the software. The latest update to v5.45 in the free version of the app has removed the Privacy Settings from options meaning users cannot opt-out of sending usage information (known as Heartbeat feature). Another noticeable issue is that the app cannot be closed by normal means. Clicking the X button in the top right corner of the app simply minimizes CCleaner on the taskbar, which isn’t unusual. What’s really unusual is that right-clicking on the app icon on the taskbar no longer provides the option to exit CCleaner. 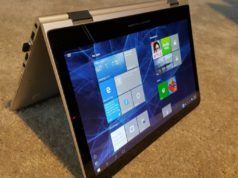 To make things worse, the company has effectively put a spyware in the application through its active monitoring processes. 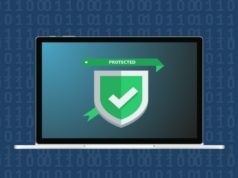 The purpose of Active Monitoring is to keep a check on the accumulation of junk files and data to prompt users to run the cleaner regularly. But while it does so, this permanent background process collects more data than you can imagine. After the whole GDPR fiasco, it is supposed to be an opt-in feature and in the latest version, there is a way to disable it but its temporary. It means the next time the app is restarted, it gets turned on automatically by the app. However, users are now reluctant to share even anonymous usage data so the company has announced that it would provide a “better level of control for anonymous data collection” to users in the coming weeks. Features like Active Monitoring and Heartbeat will be separated and users will have the ability to control them individually.